This is an exciting step forward for our company, our dealers and the entire snow and ice industry. Today, Enduraplas is excited to announce a complete lineup of ice control equipment. These products will be launched under a new Enduraplas brand called ICE MASTER SYSTEMS®. 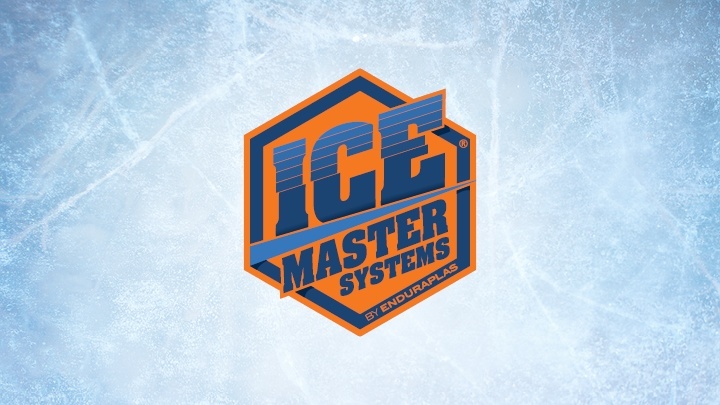 The ICE MASTER SYSTEMS® brand and the team of professionals behind it are dedicated towards providing simple and effective solutions to control ice.